A cataract is a blurring of the usually clear lens of your eye. For individuals who have been suffering from cataracts, they can see through dark lenses is a little as seeing through a frigid or clouded-up window. The blurred vision that is caused by cataracts can make it quite hard to read, when driving a car (particularly at night) or view the appearance on a friend’s face. Many cataracts grow gradually and don’t bother your vision at the beginning. But according to time, cataracts will ultimately inhibit with your vision. At the start, powerful lighting and spectacles can assist you to deal with cataracts. But if weakened vision restricts with your standard actions, you may want cataract surgery. Thus, cataract surgery is safe and most effective surgical technique for anyone who has a cataract. An over-formation of oxidants, which are oxygen particles that have been chemically changed due to a healthy lifestyle. Take an appointment for an eye test with Dr. Ananya, and she is one top cataract surgeons in a country. If you observe any change in your vision. If you improve abrupt vision vagaries, as like double vision or sparks of light, unexpected eye aching, or rapid annoyance, visit your doctor immediately for glaucoma awareness. If you are not able or even uninterested in a surgical procedure, your specialist might be able to assist you to manage your signs. They might recommend high power eyeglasses, enlarging lenses, or sunglasses with an anti-glare varnish. Cataract Surgery is suggested when cataracts stop you from going about your day-to-day goings-on, like as reading or driving. It’s also implemented when cataracts interfere with the surgical procedure of other eye troubles. One surgical technique, well-known as phacoemulsification, incorporated the use of ultrasound waves to halt the lens separately and eliminate the fragments. Extracapsular surgery consists of eradicating the blurry portion of the lens with using an extended cut in the cornea part. 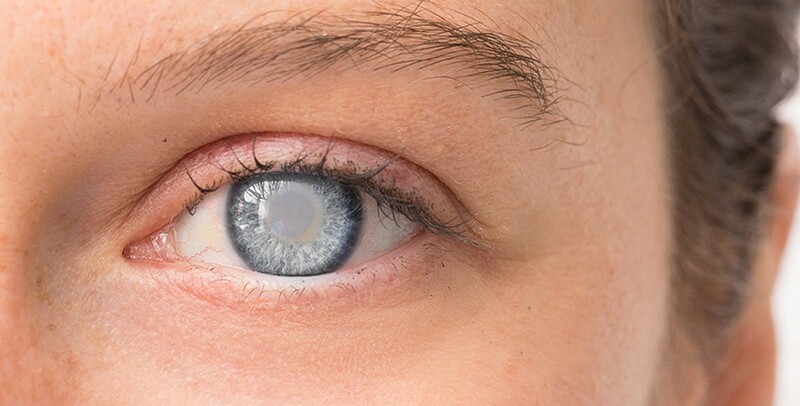 After done the operation, then a synthetic intraocular lens is located where the standard lens already existed. Surgery helps to eliminate a cataract is entirely safe and has achieved a high success rate.